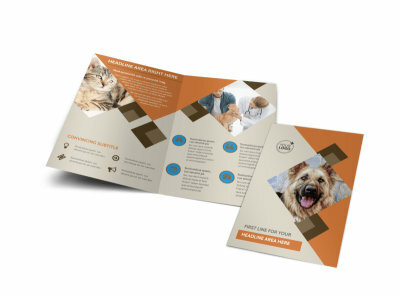 Customize our Animal Charity Brochure Template and more! 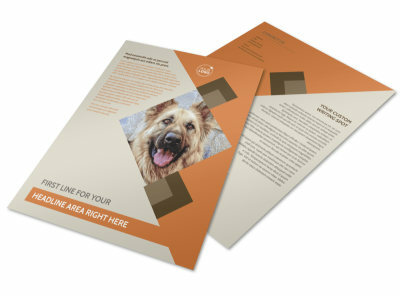 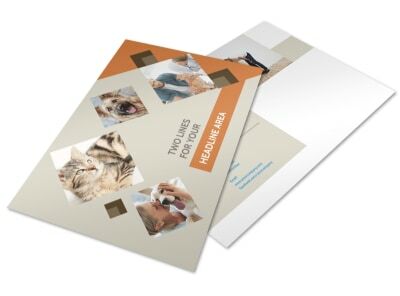 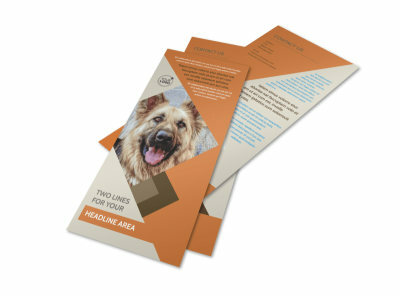 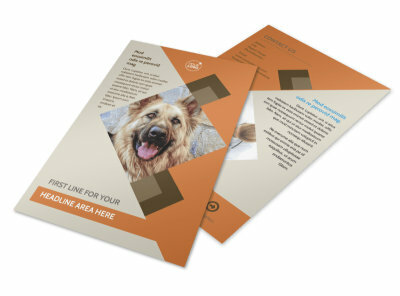 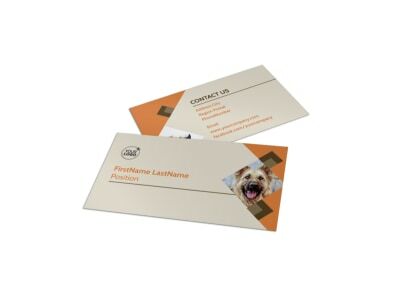 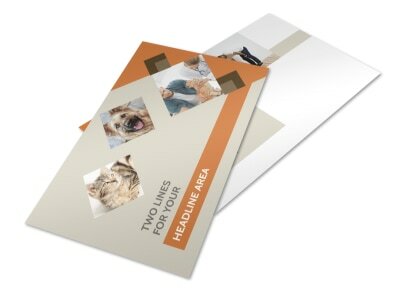 Drum up support for your animal rescue with animal charity brochures you design using our customer-friendly templates. 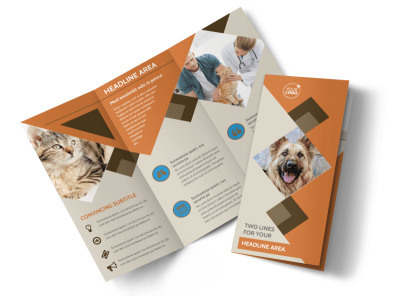 Showcase your facilities, introduce rescued animals, provide your contact information, or educate readers on how to help with custom text, photos, and more to deliver your message. 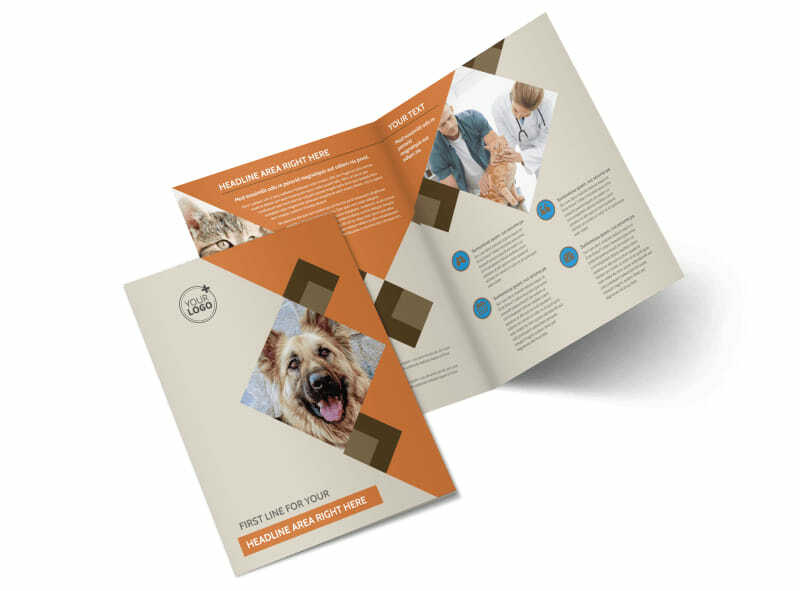 Once your design gets four-paws-up, use it in digital format on your website, Facebook, Twitter, Instagram or elsewhere, or print it to distribute to would-be donors, volunteers, or others.